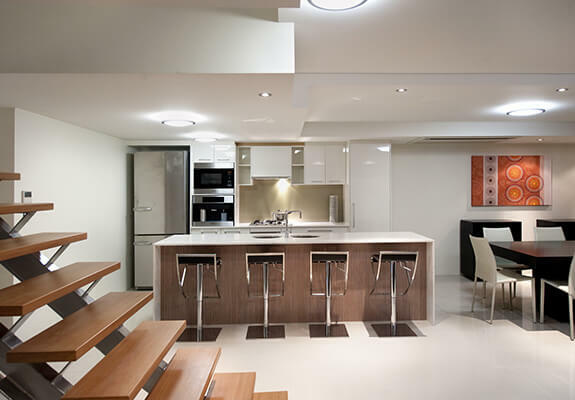 Garcia Kitchens Gold Coast and Brisbane – The Reno Gurus! We believe that great service starts from the moment you contact us. 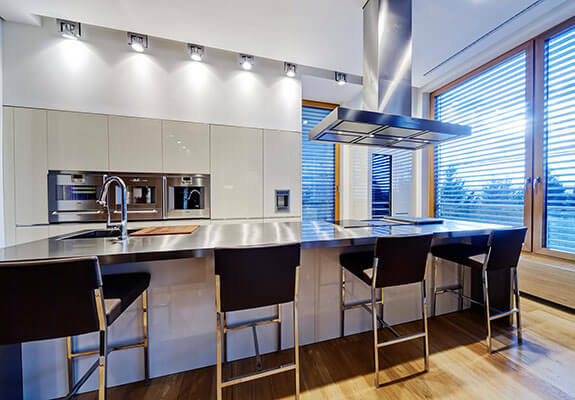 Garcia Kitchens Gold Coast and Brisbane – The Reno Gurus – offers a full line of services for kitchen renovations, tiling, kitchen splashbacks, kitchen tile tops, bathroom walls & floors, kitchen floor, main floors, patios etc. 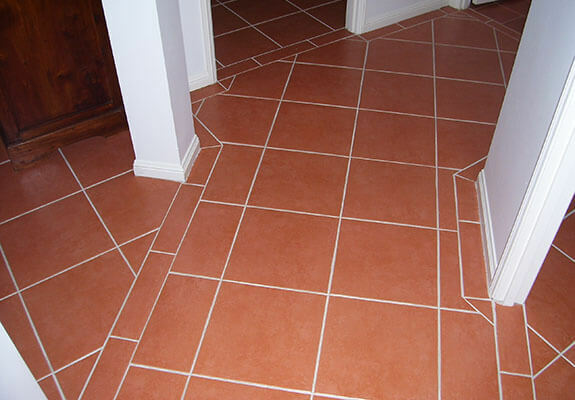 We also offer professional tile designs for all your specific needs. 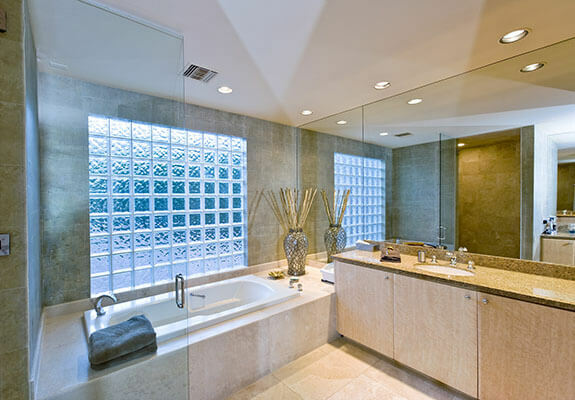 Just let us know what kind of tile and design you have in mind. 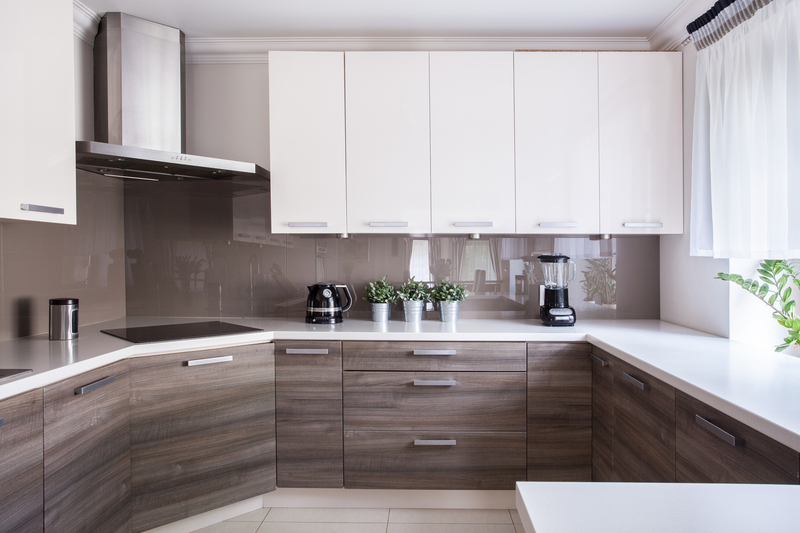 Garcia Kitchens specialise in residential and commercial work and it won’t cost you anything to have us come over and give you a free installation quote. 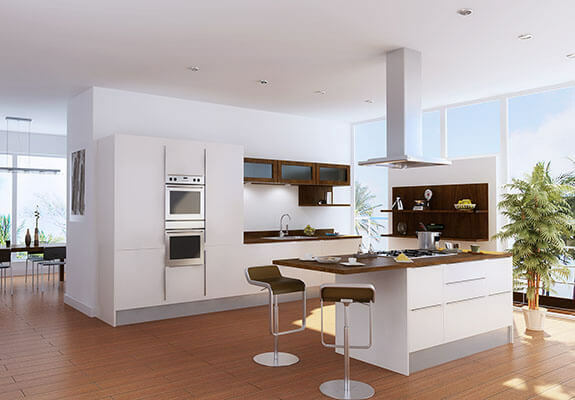 At Garcia Kitchens – The Reno Gurus we work with all budgets big and small so we can adjust to all your financial requirements. 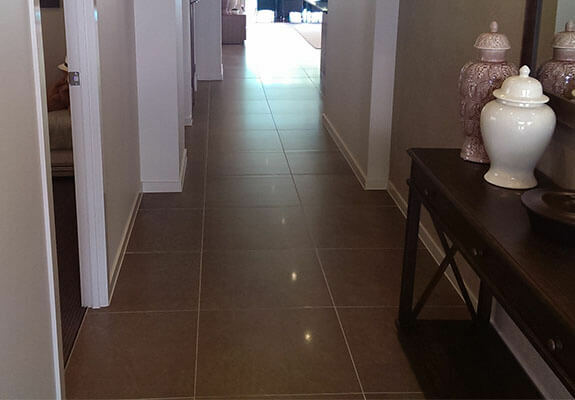 We take pride in all the work that we do and we never leave the job until it’s done right.  We know there is many other contractors to choose from so we do our best to insure that the quality of our work stand out from the rest.